2nd Challenger – 101 | Rodposse. 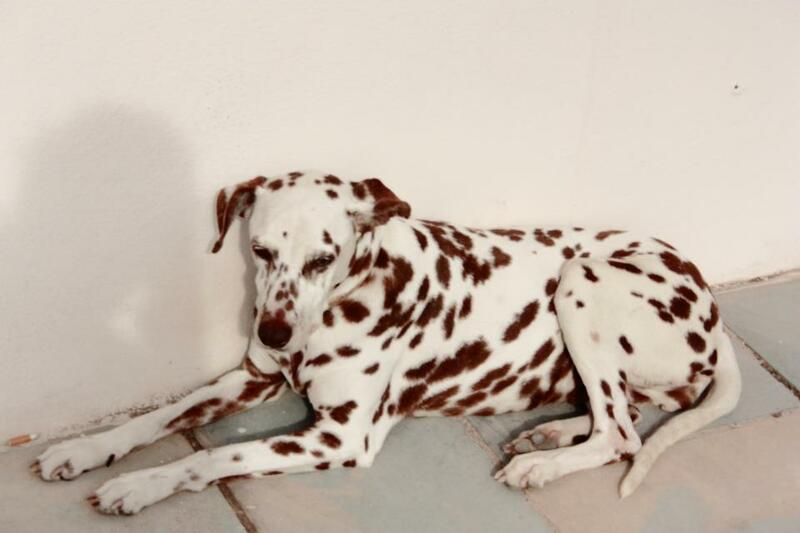 Beautiful dog ….. love this chocolate brown spots. Good luck to you.